Former Barcelona striker David Villa has agreed to a new deal to remain at MLS football club New York City, according to reports. 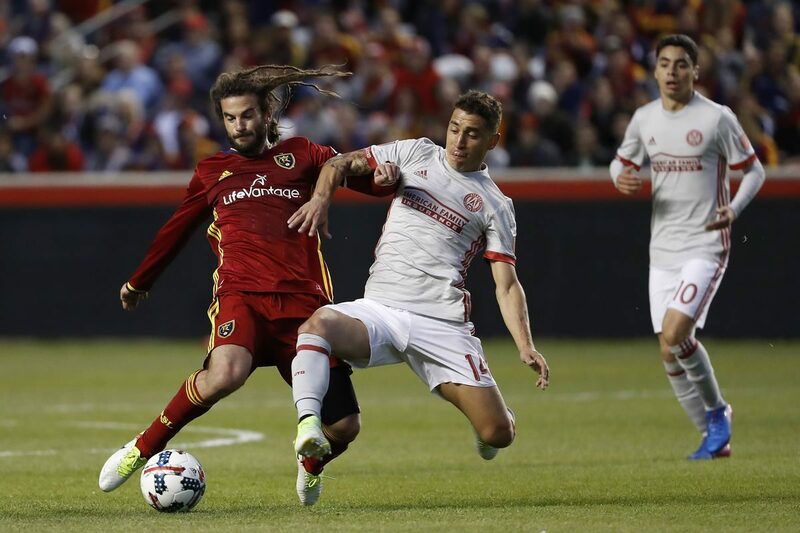 The club, which is set to plat Atlanta United this weekend, agreed to retain the Spaniard for at least another year following his big contributions to the team. Villa wants more football action as he kicked out the idea of retirement even at 35 year. Since moving to the MLS side, he has scored 46 goals in 70 games to become the top scorer. He scored the club’s first ever goal at the Yankee Stadium and he was picked as the skipper immediately he joined in 2015. Just recently, the striker scored an impressive goal from a distance when City played Philadelphia Union. An excited Villa told the club’s website that he was glad to be a part of the project to build the “amazing club” and that he remains “proud” that he was chosen to be the first captain. “When I look back at those first days in 2014, it’s really amazing to see how far we’ve come in such a short space of time and to know that there is so much potential for us to continue growing, on and off the field. “I’m so happy here in this city and at this club, I am fit and I can do things on the pitch – I’m not ready to go to the sidelines,” Villa added. The star player led his side to the Danny Welbeck playoffs last year and he was awarded the MLS Most Valuable Player. 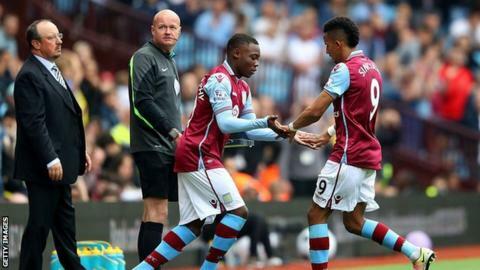 His manager Patrick Vieira has so much faith in him and says he is excited that Villa agreed to continue his stay at the club.